The Altena 53 custom trawler is a very robust and seaworthy Dutch quality yacht. The stage of completion meets the highest demands and on board you will find all the luxuries that make life onboard enjoyable. The boat has the CE-A license and is therefore suitable for ocean crossings. The bold dark blue hull and ice-blue superstructure contrasts splendidly with the heavy duty stainless steel deck fittings and teak decks. 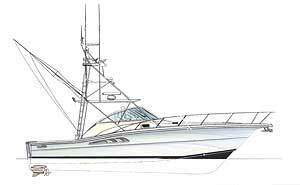 Compared to the original design, both the deck and flybridge were extended. Also a swimming platform is built on the transom. 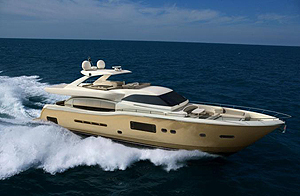 Steering and navigating can be done both inside the comfortable cockpit and on the flybridge. There is an extensive Furuno navigation system with large LCD screens. With bow and stern thruster, the boat can easily be controlled from the two steering positions when maneuvering in small ports. There is an extensive hydraulic system that operates bow and stern thruster, anchor winch, crane for dinghy and winches on the aft. The engine compartment is found through the hatch in the aft deck. The space below decks is divided in two. At the back we find the battery bank, dive compressor and watermaker. Up front, the two John Deere engines and other technical equipment are installed in the well-insulated engine room. The engine compartment is closed with a watertight door. Through the double doors we enter the spacious lounge. 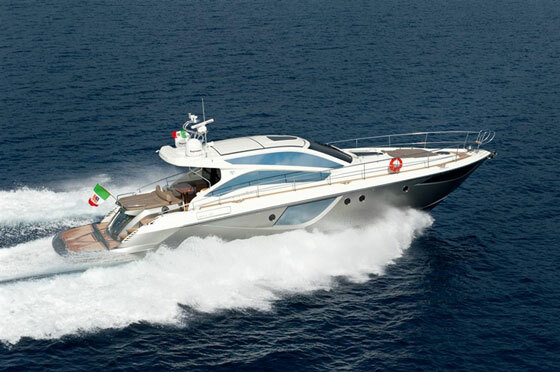 Chosen was a classic interior with teak paneling and light upholstery. In the rear of the saloon is the lounge with left from the table a sofa and right two armchairs. There is a great audio and video system that allows for separate rooms different music to be heard. The LCD TV comes up out of a cabinet in which it is beautifully hidden when not in use. The kitchen is also found in the salon and is equipped with refrigerator, oven / microwave and waste compactor. The bedrooms can be reached via the stairs in the wheelhouse. The master cabin is in the bow with queen bed and ensuite toilet and bathroom. Downstairs are two double guest cabins with separate toilet and bathroom. The entire boat is heated by under floor heating. 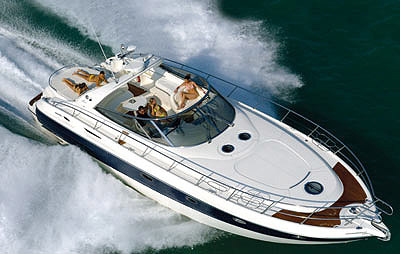 Moreover, there is an air conditioning system so that the boat is pleasant to stay on in all weather conditions. 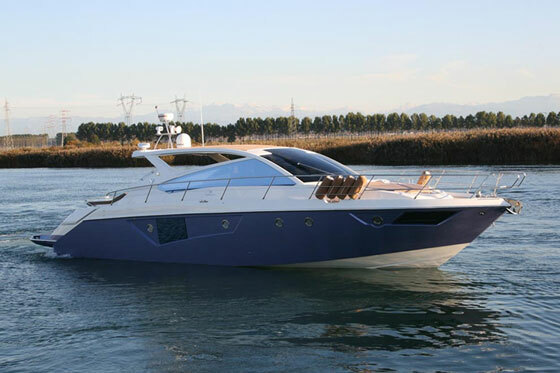 The Altena 53 custom was launched in 2009 after a construction period of approximately 18 months and is in perfect condition. If you are looking for a high quality yacht and want to sail right away, this is a unique opportunity. We welcome you aboard for a visit in Amsterdam. The bold dark blue hull and ice-blue superstructure contrasts splendidly with the heavy duty stainless steel deck fittings and teak decks. Compared to the original design, both the deck and flybridge were extended. Also a swimming platform is built on the transom. The electronics were suplied by Mastervolt. The 24V system consists of one bank of 6 225Ah batteries and one bank of 2 105 Ah batteries. The engine compartment is found through the hatch in the aft deck. The space below decks is divided in two. At the back we find the battery bank, dive compressor and watermaker. Up front, the two John Deere engines and other technical equipment are installed in the well-insulated engine room. The engine compartment is closed with a watertight door. 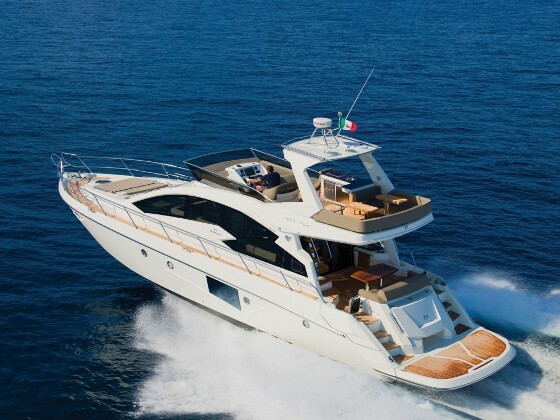 Steering and navigating can be done both inside the comfortable cockpit and on the flybridge. There is an extensive Furuno navigation system with large LCD screens. Het bedrijf presenteert de gegevens van de boot naar beste eer en geweten maar kan de juistheid van deze informatie niet garanderen noch een garantie geven voor de conditie van het vaartuig. Een koper dient zijn agent of inspecteur opdracht te geven om gegevens te verifieren. Dit vaartuig kan reeds verkocht, in prijs gewijzigd of uit de verkoop teruggetrokken zijn zonder aankondiging.